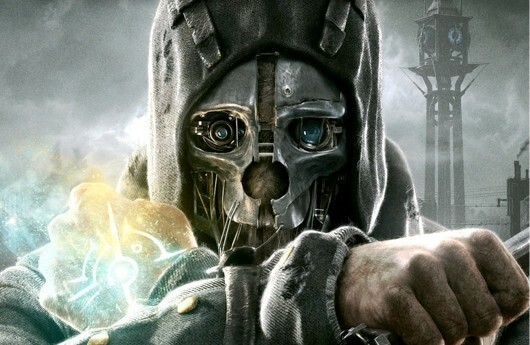 Bethesda and Arkane Studios have announced that Dishonored will be getting some DLC, with three currently in development. Each pack will be released on Xbox 360, PS3 and PC at the same time. 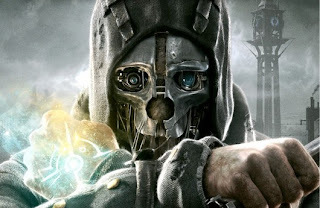 First up is Dishonored: Dunwall City Trials, which is set to be released in December for $5 (400 MSP). The pack will include 10 challenge maps that will test players' combat, stealth and mobility skills. There will be ten distinct trials including an arena where players will battle against waves of enemies, a gravity-defying run of drop assassinations, and speed run trials. The pack will also feature new achievements and trophies as well as a global leaderboard. 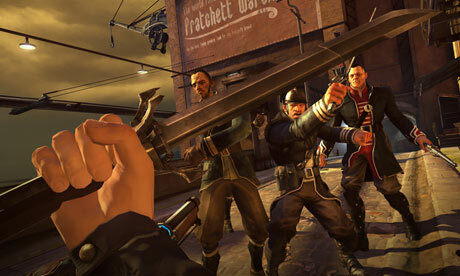 The second and third DLC packs for Dishonored will be coming in 2013 and will each feature new story content. Dishonored is a definite game of the year contender, and its nice that new content will be coming for the title at the end of this year!